US forecasters have downgraded their hurricane season predictions. They now say that ocean conditions suggest it is now likely that a below-average number of storms will strike the Atlantic and Caribbean this year. 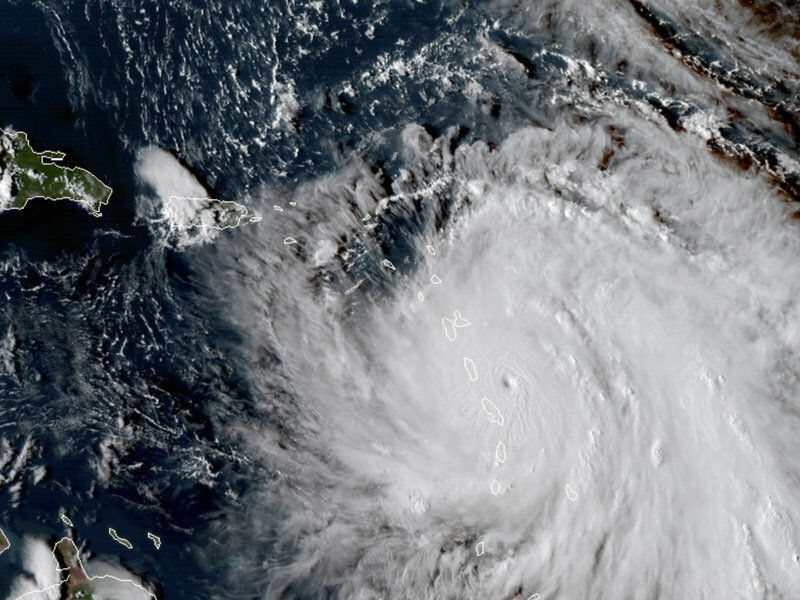 According to the National Oceanic and Atmospheric Administration’s Climate Prediction Centre, conditions in the ocean and the atmosphere are conspiring to produce a less active Atlantic hurricane season than initially predicted in May. Earlier this year, National Oceanic and Atmospheric Administration (NOAA) had anticipated a “near-normal” year with 10 to 16 named storms, including five to nine of hurricanes in 2018.